Are Peeps Bad For You? - Here Is Your Answer. Are Peeps Bad For You? When it comes to bad things for your health, Peeps are in serious contention for one of the worst. 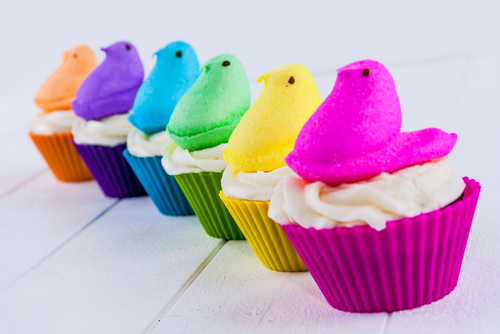 Grabbing a spoonful of sugar and eating that would be better for you than eating even one Peep. 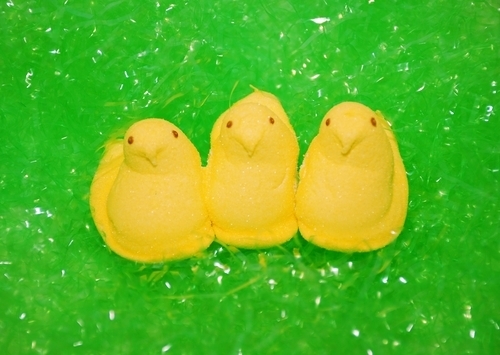 One Peep has the equivalent of 1.5 teaspoons full of sugar - or 6.8 grams. This is on top of 28 calories. Sugar is well known to increase the risk of obesity, heart disease, stroke, and a myriad of other diseases, including cancer. However, if that were the only risk of Peeps, we could perhaps breathe a sigh of relief. Unfortunately, there's more. Notice those colors? They aren't harmless. Red #40 has been linked by studies to an increased risk of cancer, as has Blue #1. Yellow #5 has been indicated as a primary cause of childhood hyperactivity. While some claim this isn't the case, the sheer amount of sugar is enough to cause hyperactivity by itself. The question of hyperactivity notwithstanding, yellow #5 has been documented to cause headaches and mood disturbances in some people sensitive to it (an admittedly very low number - but not low enough if it includes you). 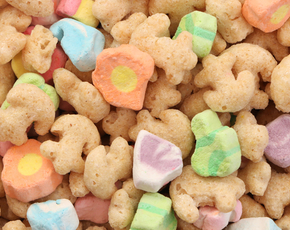 A full ingredients list of Peeps is as follows: sugar, corn syrup, gelatin, yellow #6, maltodextrin, natural flavors, potassium sorbate, yellow #5, red #40, blue #1, and carnauba wax. 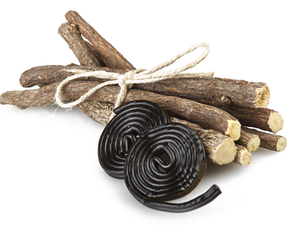 Words like "natural flavors" are non-specific and several possibly carcinogenic additives commonly lurk behind those two seemingly innocuous words. If you are a vegan, you may also want to stay away from Peeps - gelatin is commonly sourced from skin, tendons, ligaments, and/or bones from cows and pigs. So, do Peeps have any nutritional benefit? Unfortunately, the answer is no, absolutely not. 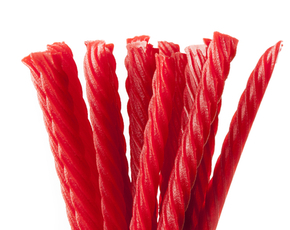 Even a pixy stick would be better for you than a Peep. 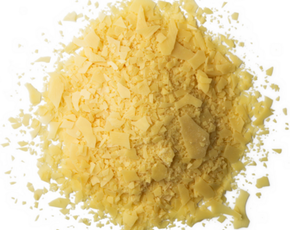 Stay away from Peeps - if for nothing else than the fact that carnauba wax is the main ingredient in car wax.